In a very good and solid condition. 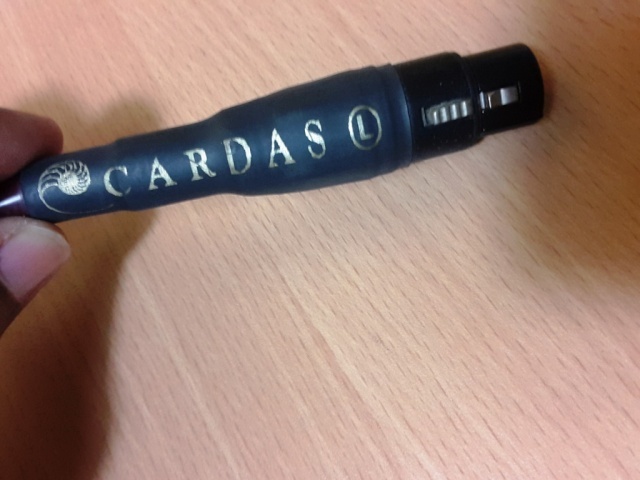 Comes with 2 years warranty due to the super high performance and durability of old model Cardas cables. 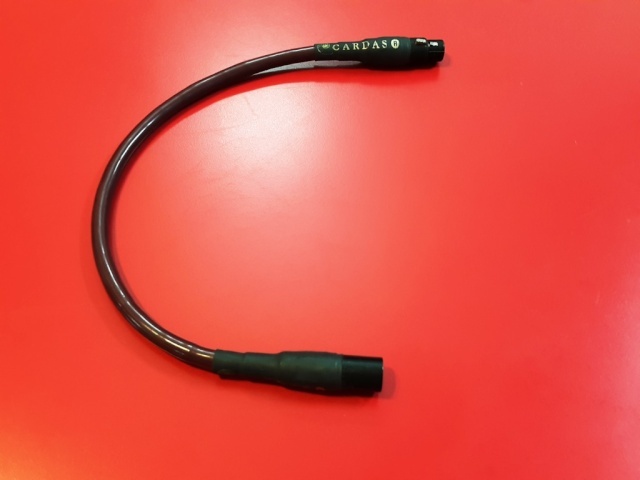 Old series cable, much higher quality and well made compared with most new models now. Please contact Anand at 012-5885270 (whatsapp or sms) for more photos or information. Item is in Penang now but can deliver to KL or other areas within few days time. 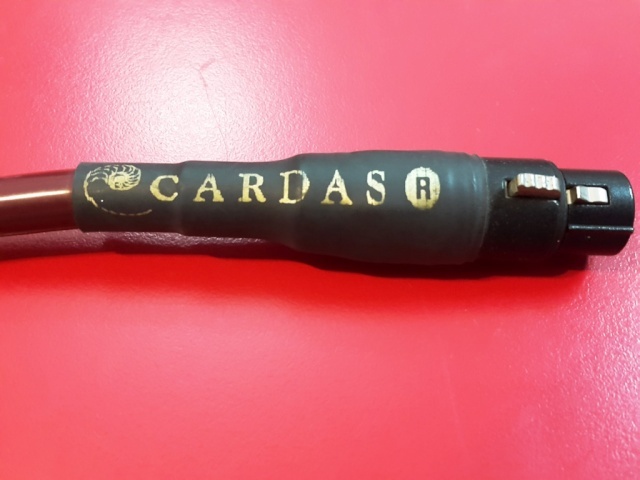 Current used market price is always more than RM2.5k for this well known Cardas Golden Cross series interconnects. Golden Cross interconnect is the tradtional top of the line. 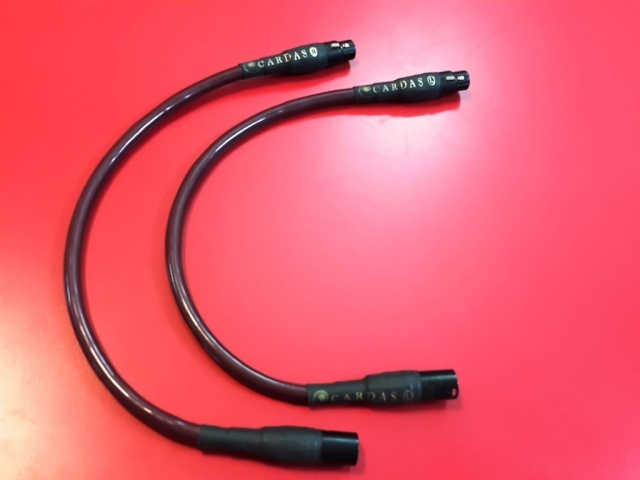 Multi-gauge helical hex-axial, (16.5 awg) Air-Teflon dielectric, air suspension, "Golden section" constant "Q", "Crossfield" "Multi-gauge" "litz", double shielding. Extremely popular. Indisputably the world's favorite interconnect cable.